Use SharePoint Online to provide today’s most advanced collaboration capabilities without managing your own infrastructure! This concise reference will help you configure and manage SharePoint Online to meet your requirements for functionality, performance, and compliance. 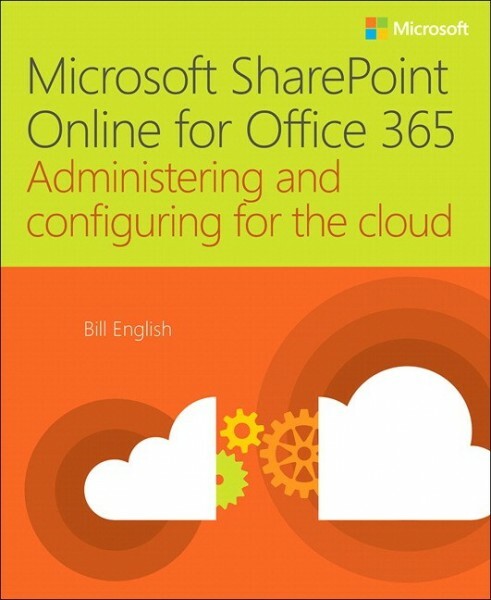 Bill English covers user profiles, security, search, records management, App Catalogs, metrics, and more to derive maximum value from SharePoint Online.